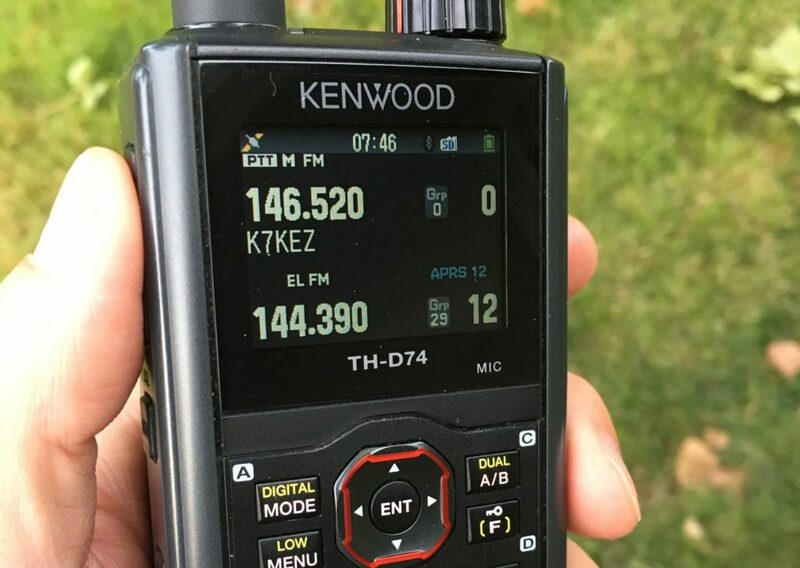 I recently bought a Kenwood TH-D74 for hiking and APRS use. I had seen anecdotal complaints about the battery life around the web, but had not seen any real world data. So I setup a test and timed the battery performance. I started with a fully-charged, stock 1800mAh battery. In short, nothing major was draining the battery other than the APRS beacon.